It was not as a gangster but as a seedy detective that Loggia received his only Academy Award nomination, as supporting actor in 1985's "Jagged Edge." He played gumshoe Sam Ransom, who investigated a murder involving Glenn Close and Jeff Bridges. R, as in "Robert Loggia." I, as in "It's Robert Loggia." P, as in "Pardon me, are you Robert Loggia?" 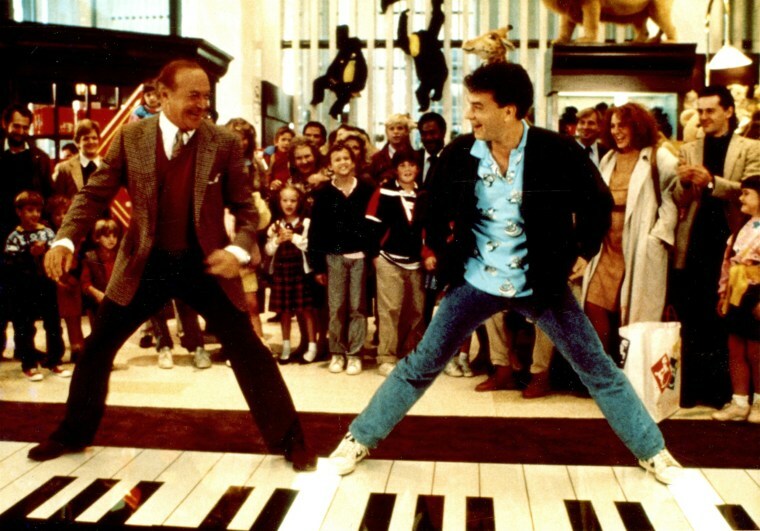 RIP to the great Robert Loggia. Loggia married Marjorie Sloane in 1954, and they had three children, daughters Tracey and Kristina and son John. After their divorce, Loggia married Audrey O'Brien in 1982.